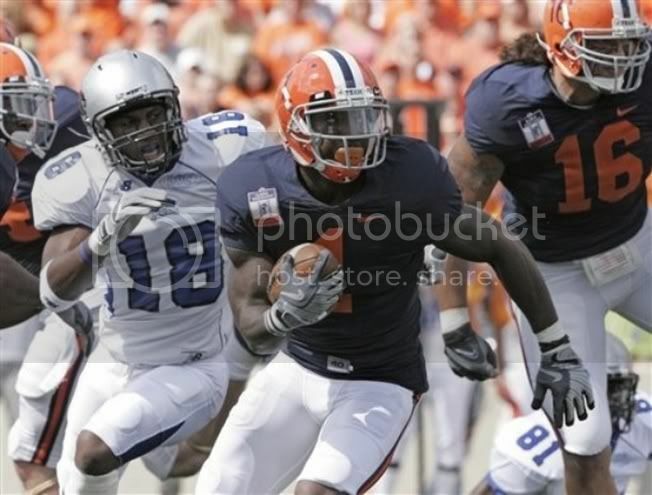 Always get the latest Illinois Illini score, news and more for all the games at Illinimix.com. Illinois Illini at home vs Minnesota on Saturday, October 11, at 12:00 PM ET. Get the latest live game score right on this page. TV coverage of the Illinois Illini vs Minnesota Gophers is on ESPN/ESPN360. Also get the latest preview and recaps after the game updated constantly from local and national news in addition to hottest blog talk and rumors.